Jose Rene “J.R.” Martinez is an American actor, author, motivational speaker, and retired U.S. Army soldier. In March of 2003, Martinez was deployed to Iraq. In April he sustained severe burns to over 34 percent of his body when his humvee hit a roadside bomb. Since his recovery, Martinez has since become a highly sought-after motivational speaker. He has traveled around the country speaking about his experiences to corporations, veterans groups, schools and other organizations. Martinez began his acting career on the Emmy Award winning daytime drama All My Children. Since then he’s appeared on numerous television shows. Many remember him best as the season 13 champion on Dancing with the Stars. He is the author of the New York Times bestseller Full of Heart: My Story of Survival, Strength, and Spirit. 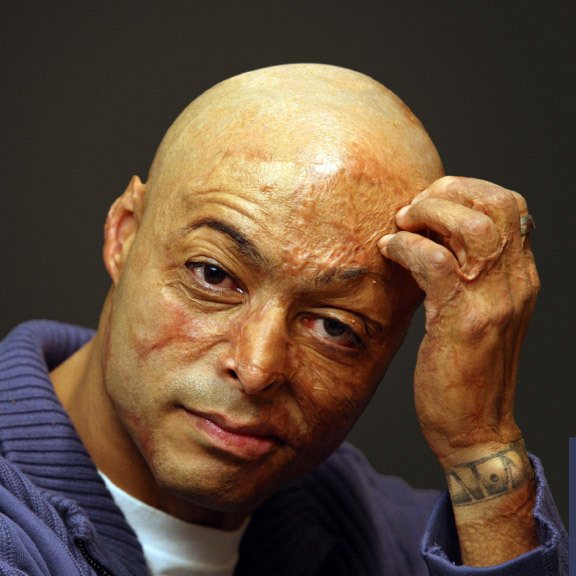 Martinez serves as a spokesperson for Operation Finally Home, as well as for the Phoenix Society for Burn Survivors, and Glasswing International.